The doctor has repeatedly ordered Janet Jackson to postpone a return to her concert tour. 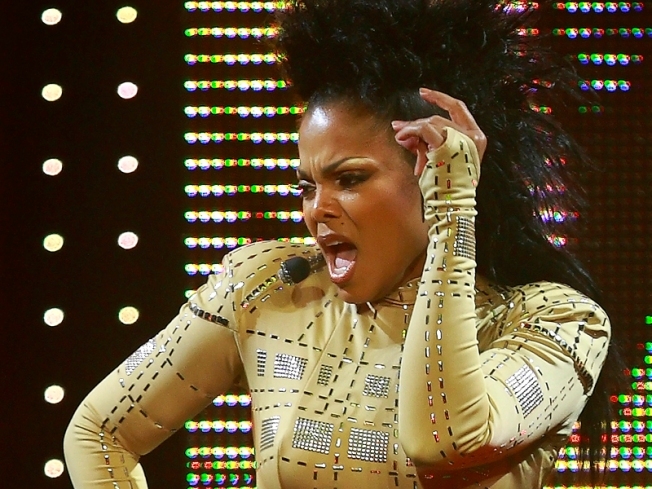 The doctor has again ordered Janet Jackson to postpone a return to her “Rock Witchu” tour. Jackson was scheduled to resume her tour Monday night at the Turning Stone Resort in New York after canceling a show over the weekend in Connecticut. A message posted on the resort and casino’s Web site stated the show had been canceled at the advice of Jackson’s doctor. She has since postponed several shows, including Thursday night’s show at Madison Square Garden in New York. Promoters say the dates will be rescheduled. No one is saying what is ailing Jackson, who was rushed to a hospital in Montreal before a concert in late September.